ESG ANNOUNCES EXCLUSIVE SHOWS : DANCE ! 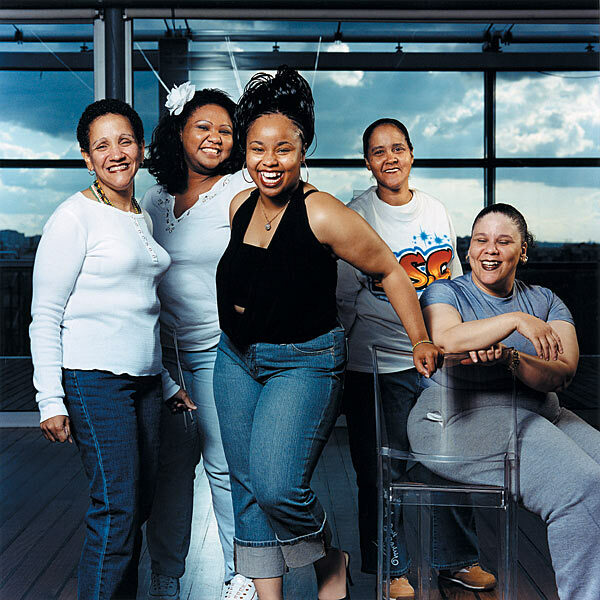 Hailing from the Bronx, ESG were formed at the start of Hip-Hop. They became the most sampled of groups ever among their contemporaries such as Public Enemy, LL Cool J, Marley Marl and Grandmaster Flash. Shortly afterwards they were adopted by the underground dance scene. ESG are indeed the only group to play at the opening night of Manchester’s legendary Hacienda and the closing night of New York’s equally legendary Paradise Garage where they shared the night with Larry Levan! Originally signed to Factory Records in the UK their first album was produced by Martin Hannett and recorded at the same time as A Certain Ratio’s classic To Each album. In the US they released music on New York’s underground 99 Records label alongside New York’s No Wave groups such as Liquid Liquid, The Bush Tetras and Konk. In the late 1980s they released the telling Sample Credits Don’t Pay Our Bills. ESG have continued to release their own unique music. Their sparse, raw, percussion led sound continues to inspire and influence new generations.